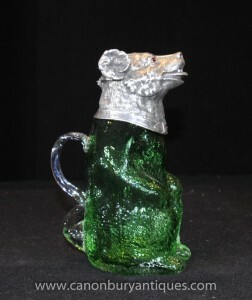 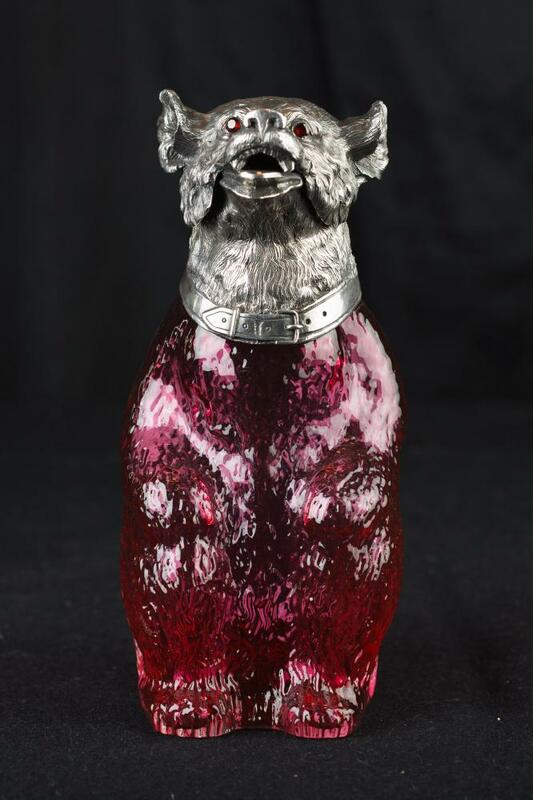 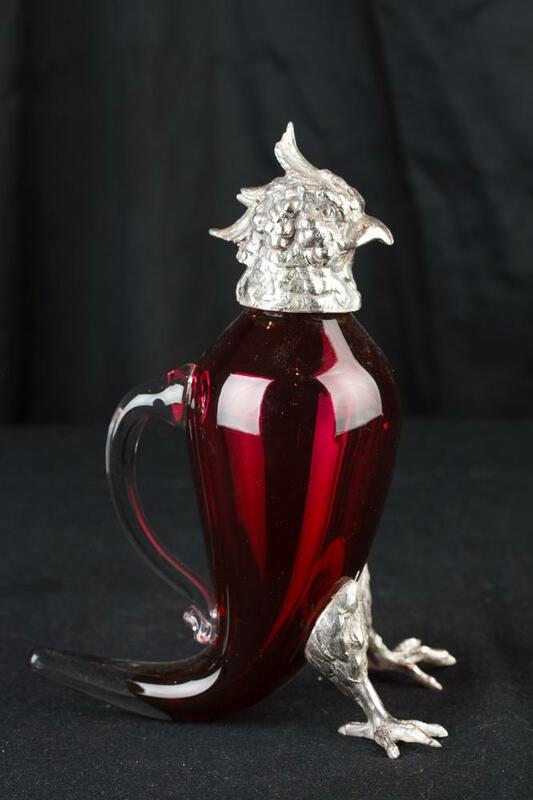 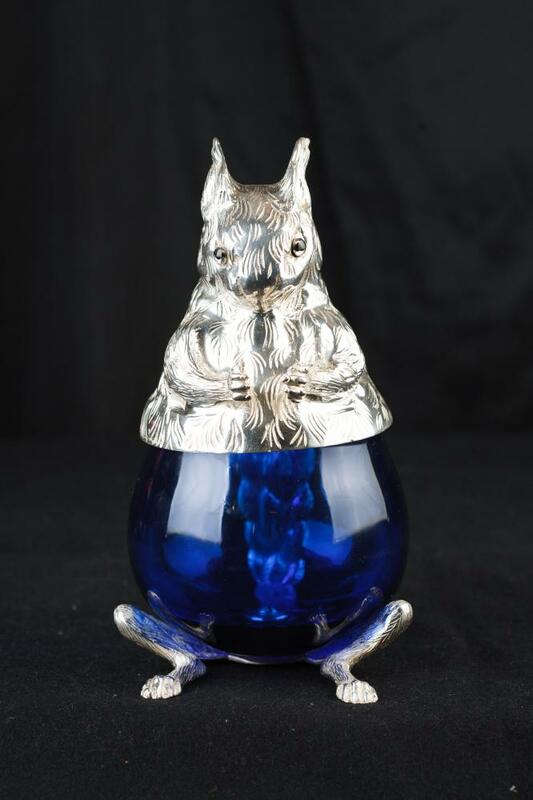 This entry was posted in Argent Plate Jug, Couper Verre Jug and tagged argent plaque cruche, cruche en verre taillé on November 16, 2015 by AntiquitesCanonbury. 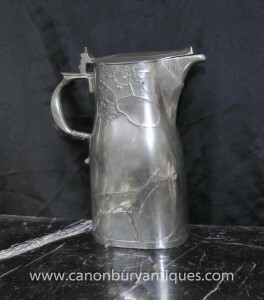 This entry was posted in Argent Plate Jug and tagged argent plaque cruche on April 30, 2015 by AntiquitesCanonbury. 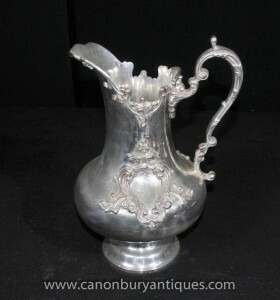 This entry was posted in Argent Plate Jug, Argent Plate Tankard and tagged argent plaque chope, argent plaque cruche on April 6, 2015 by AntiquitesCanonbury.